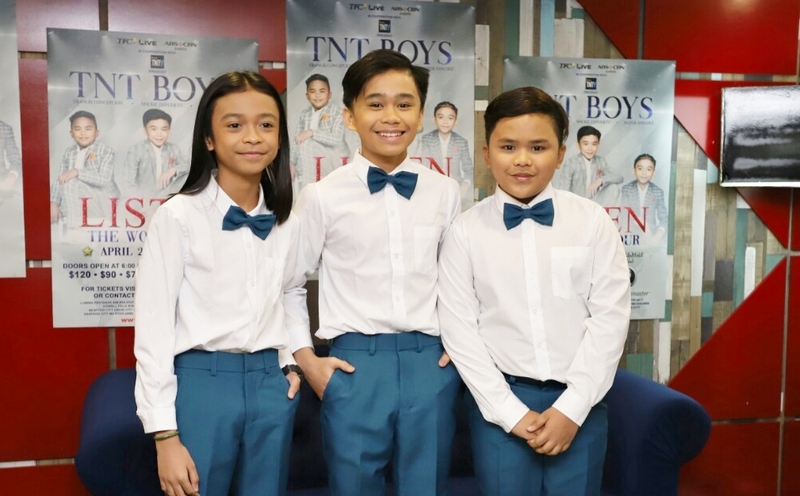 Preparations are kicking into high gear for the international sensation TNT Boys with only weeks before the start of their international concert tour titled “TNT Boys Listen: The World Tour” this month. 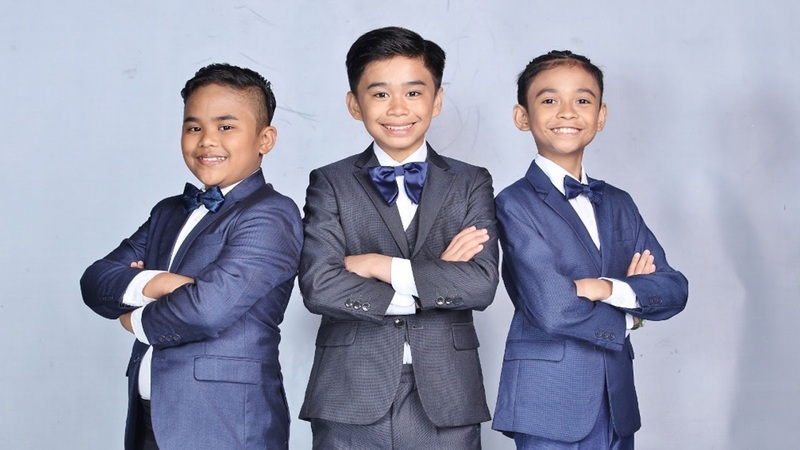 After making headlines around the world, the trio of bigshot trio of Mackie Empuerto, Keifer Sanchez, and Francis Concepcion are ready to perform for Filipino and foreign fans abroad. They are taking along with them special guests – Filipino-American artists who have made a splash in the US, including child prodigy Angelica Hale (“America’s Got Talent”), pop and RnB singer Cheesa (“The Voice”), and musician Troy Laureta. Hiphop dance group Str8jacket from “World of Dance” will also be giving special performances. 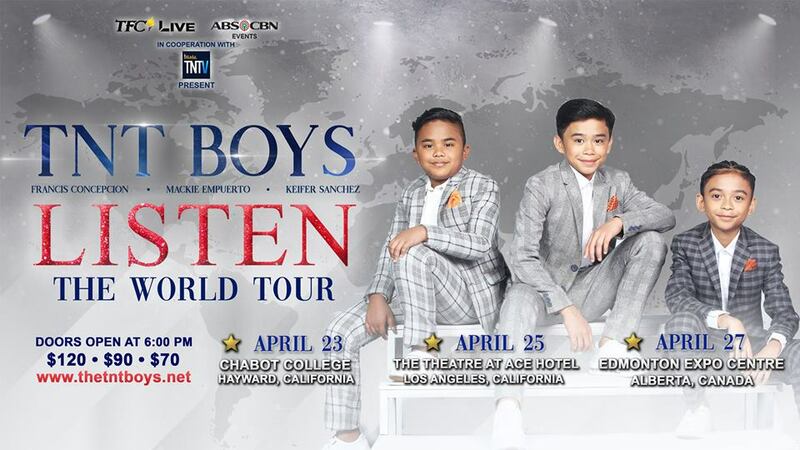 Derived from their first major concert in November 2018 that made them the youngest Filipino sold-out concert performers, the trio’s world tour will kick off at Chabot College, Hayward California on April 23, followed by The Theatre at Ace Hotel, Los Angeles, California on April 25. They will also fly to Canada and perform at the Edmonton Expo Centre, Alberta on April 27. 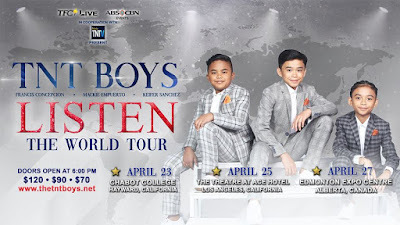 For more details, log on to the TNT Boys’ official website www.thetntboys.com. While the boys are busy preparing for their tour, the boys are able to prioritize their education as they recently participated in the moving up ceremony at the Christian Filipino Academy. 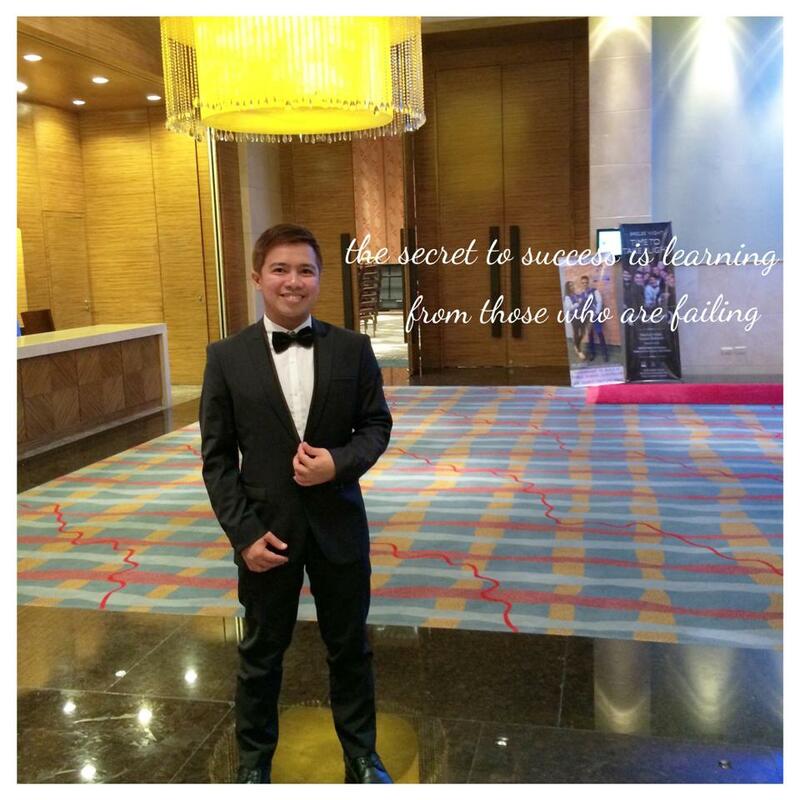 Mackie, Keifer, and Francis got certificates of excellence in Math, English, and Araling Panlipunan, respectively. 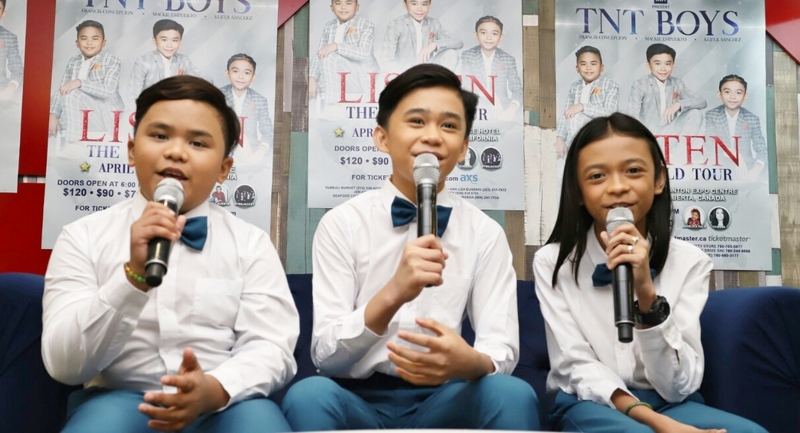 Before flying out of the country, the TNT Boys will also mark another milestone in their career with the launch of their first single titled “Together We Fly,” which will be released soon under TNT Records. 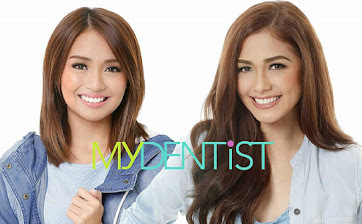 Mackie, Keifer, and Francis also continue to astound fans with their newest song cover – Ariana Grande’s hit “Break Free” – that showcases their versatility and individual strengths as singers. 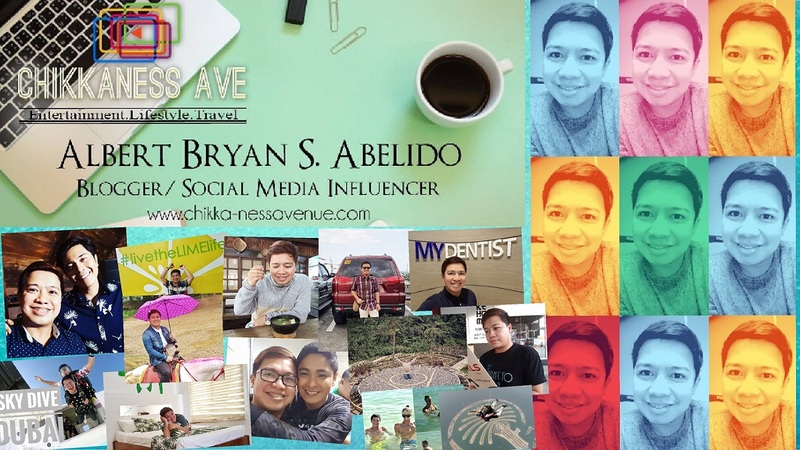 Uploaded last weekend on the TNT Versions YouTube channel, the cover has earned hundreds of thousands of views and praises from fans all over the world. 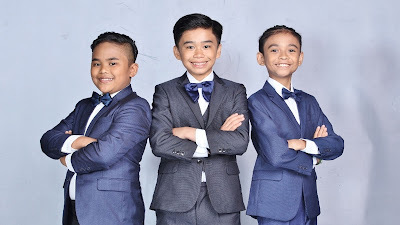 Since their debut as a trio in 2017, the TNT Boys have performed in international TV shows. They participated in the international talent competition “The World’s Best,” where they gained worldwide attention, and appeared in the US TV show “The Late Late Show with James Corden,” where they got to perform with the number one global superstar Ariana Grande.